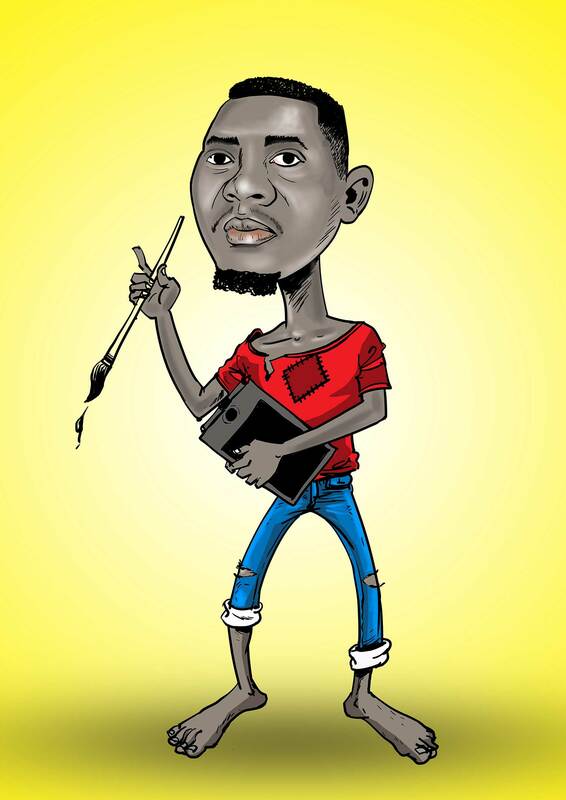 Floribert Nisabwe, pen name Alif, is a Burundian journalist and cartoonist. He was educated as a historian and is now working as a professional cartoonist. His drawings are published in the newspaper Iwacu (the only independent weekly of the country) and on the website Yaga- Burundi. His first click with the media was when he was 10 years old and took his first picture with the old Minolta his uncle had given to him… Then he took off! He had only one dream: become a reporter. When he was still very young he handled the camera with nonchalance. The Blackberry and the tablet weren’t there yet. At one time…since third grade he could been found with brushes and paint in his hand, after he was sent away from school for making a caricature of the teacher. Since 2015, Floribert is also a member of the collective of bloggers Yaga. He is very fond of sports and practices basketball every now and then. Floribert likes meeting new people and places.